Add to Favorites Tell a friend! 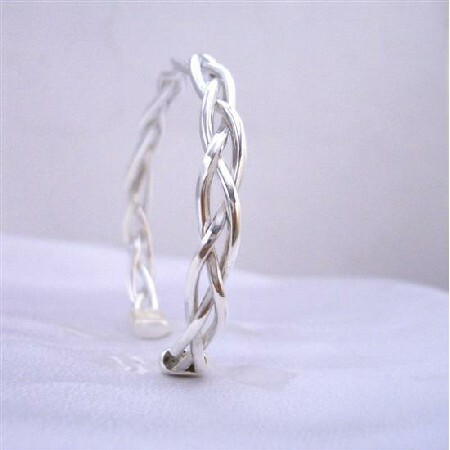 This is a terrific & incredible Sterling Silver Cuff bracelet with 3 layer interwoven like plait designed bracelet. This bracelet is made of 92.5 sterling silver with stamped 92.5 for the originality. This sterling silver cuff bracelet is a great piece to wear. Everyone will comment. Length : Felexible Cuff BraceletType: Cuff Bracelet. © Fashion Jewelry For Everyone, LLC. All Rights Reserved.